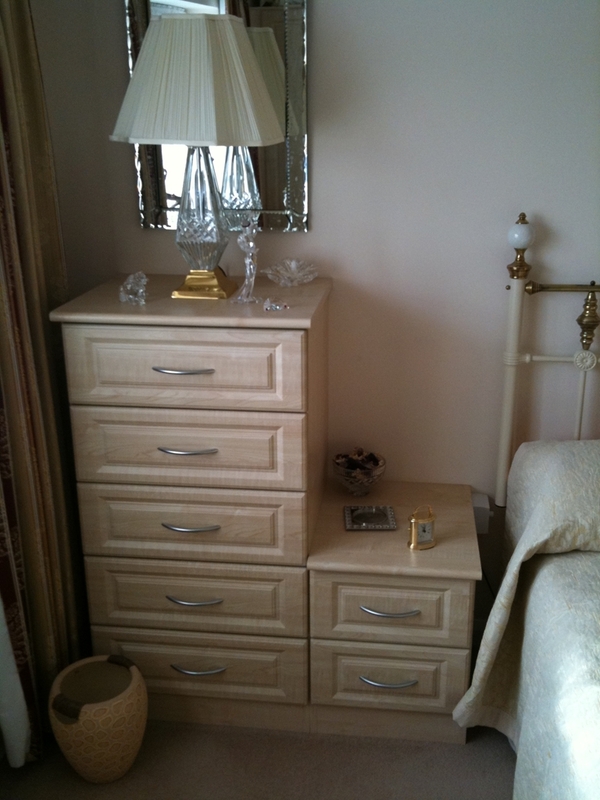 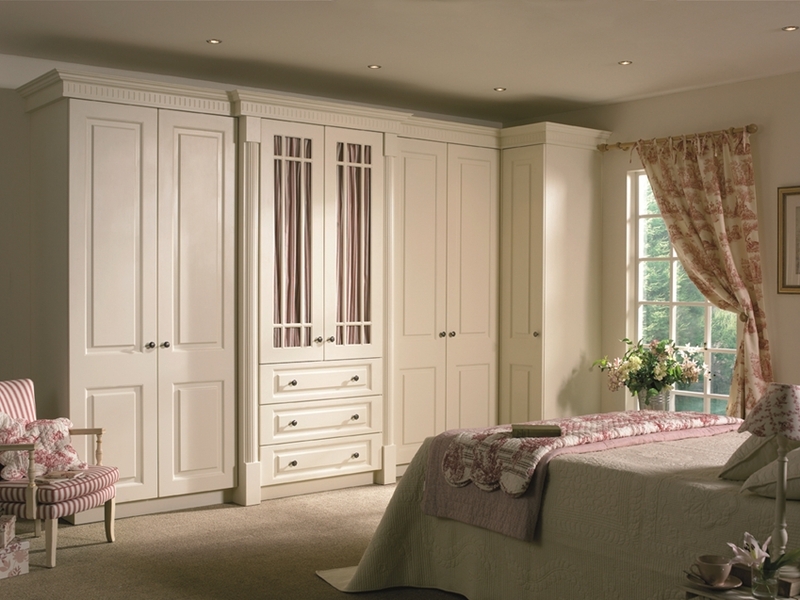 Bedroom units in the Classic Range include various shaker designs, square panelled, arch panelled and many other designs. 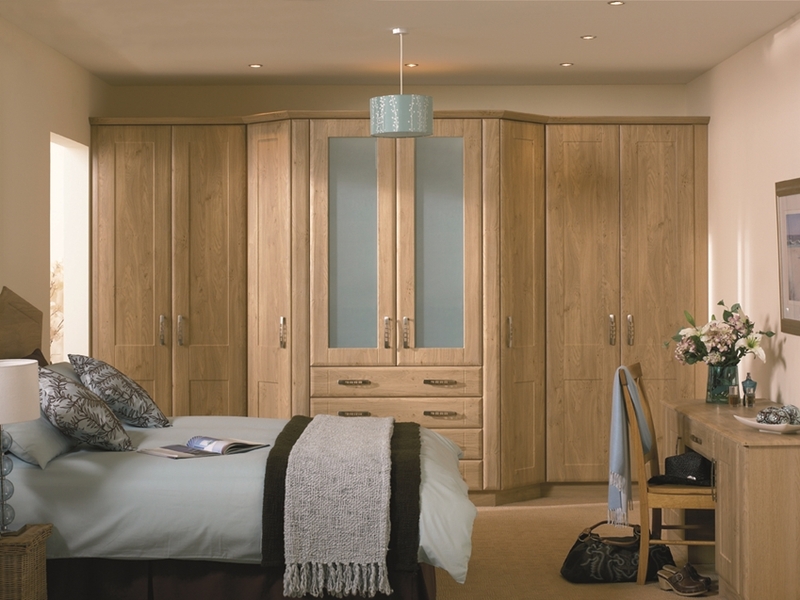 They can be designed to include pillasters, cornices, glass panelled doors, protruding skirtings and other features, manufactured in plain colours, wood finishes, veneers and solid woods and as usual from Woodlands, every bedroom is made to measure. 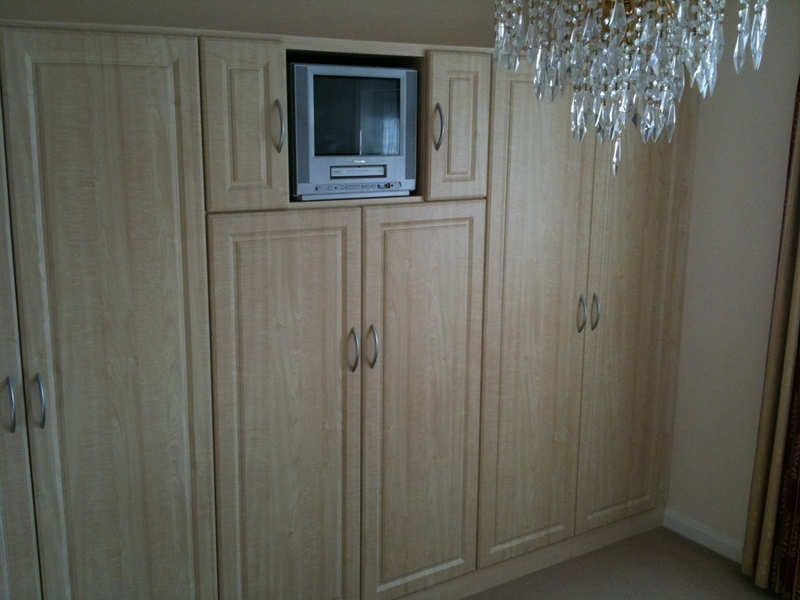 Thank you for a superb job carried out in a most professional way.